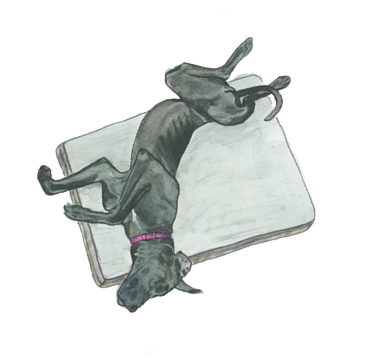 When it comes to fundraising, it turns out man’s best friend gives some pretty good advice. 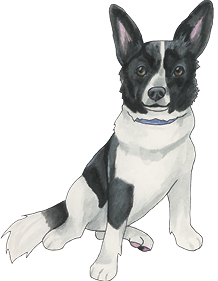 In fact, our own favorite pups — “The Dogs of BCA” — volunteered to pose for a portrait and teach us a thing or two about raising money! 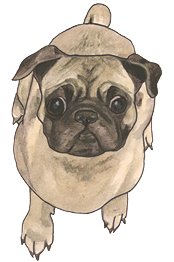 Pugs are know to be constant companions, just like an organization should be for its donors. Making sure you always have a presence with your donors will keep you top of mind. 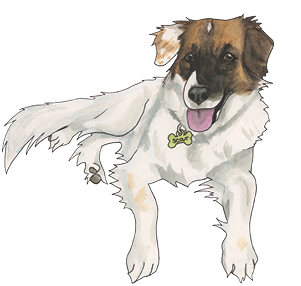 Just like the perfect mutt is an integration of many breeds, the best fundraising programs have many integrated channels. No one approach can stand on its own – it takes major gift work, direct response, special giving groups, all digital channels and social media coming together to get the best results. These enormous dogs show us how to relax and not stress too much. Sometimes we fret the daily tasks so much that we forget to enjoy the process of developing real relationships with our donors, which will ultimately yield better results than worrying. Aussies are very intelligent, always aware of their surroundings and planning their next move. Whether herding sheep or just toys, they know where each one is and how to get it where it needs to be. Follow the Aussie’s example by being smart and using moves management to your advantage. 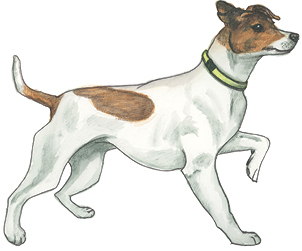 A Jack Russell never gives up. This determined dog sets a great example for what we should do when we feel discouraged. Keep at it, keep working your plan and visiting your donors. Amazing things happen when you least expect it! 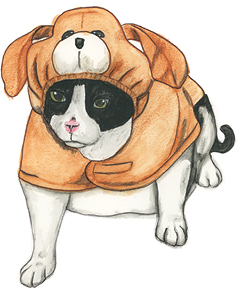 Its ears are one of a corgi’s most endearing traits. Always listening and taking in its surroundings, we can learn a lot from this breed. The very best way to earn your donors’ trust and receive a gift in return is to keep your ears open and listen. You can’t listen your way out of a gift…but you can talk your way out of a gift! 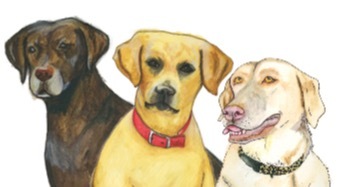 Perhaps no dog is more loyal than a Labrador. 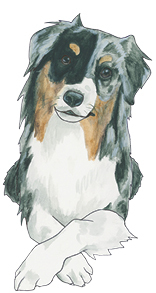 Follow this breed’s example and be loyal to your organization’s friends – they will return the favor. 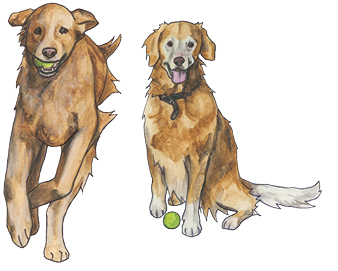 No matter how many times they have to go after the goal, a golden never stops retrieving. Use the same happy determination and enjoy the rewarding process of fetching all those gifts. 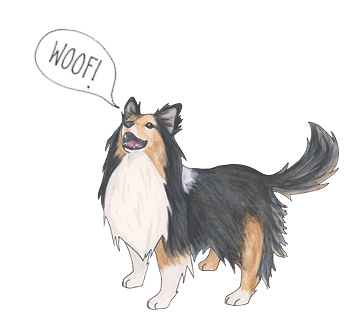 A sheltie’s frequent barking does have a silver lining when it comes to fundraising advice. What better breed to remind us that we’ll never get what we don’t ask for? If we just sit back quietly and wait for gifts to roll in, we won’t ever know how much more generous our donors would have been if we had only asked. Surprise! Things aren’t always what they seem. In fundraising we should always expect the unexpected, which often presents in the very best ways. The generous bequest you hadn’t anticipated, the first-time donor who makes a large gift, and the stranger-than-fiction realities that make our job so wonderful in unexpected ways. 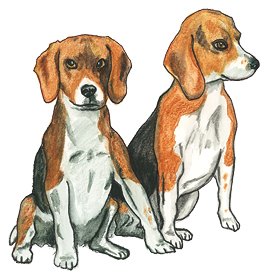 This multi–generational pair of beagles is a beautiful illustration of what leaving a legacy means to a donor. It’s important to people that future generations know what they valued and how they helped make the world a better place. Honor your donors by providing an opportunity for them to leave to leave their legacy through a will, trust, life insurance gift or other estate plan. 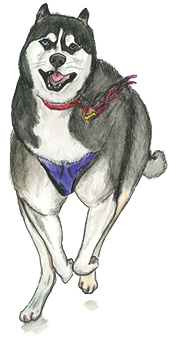 The husky reminds us that good donor development is a marathon and not a sprint. We have to have endurance to get the best results.